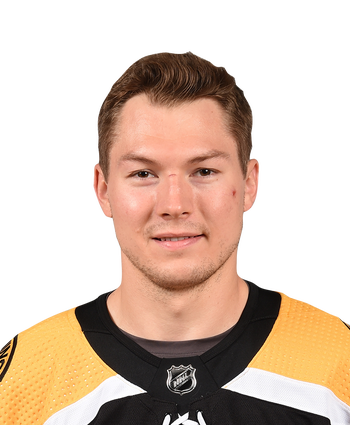 Lazar was sent down to AHL Stockton prior to Thursday's 5-1 win over the Senators. 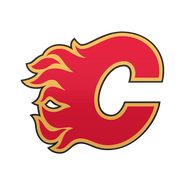 Lazar was up with the Flames as an emergency recall while Sam Bennett and Sean Monahan were out of the lineup. Bennett did pick up an upper-body injury in Thursday's contest, but it's unclear if that will lead to Lazar shuttling back to Calgary. Alan Quine, a regular call-up from March 10, remains with the team as an extra forward. Lazar managed one hit and two shots in two games during this stint.